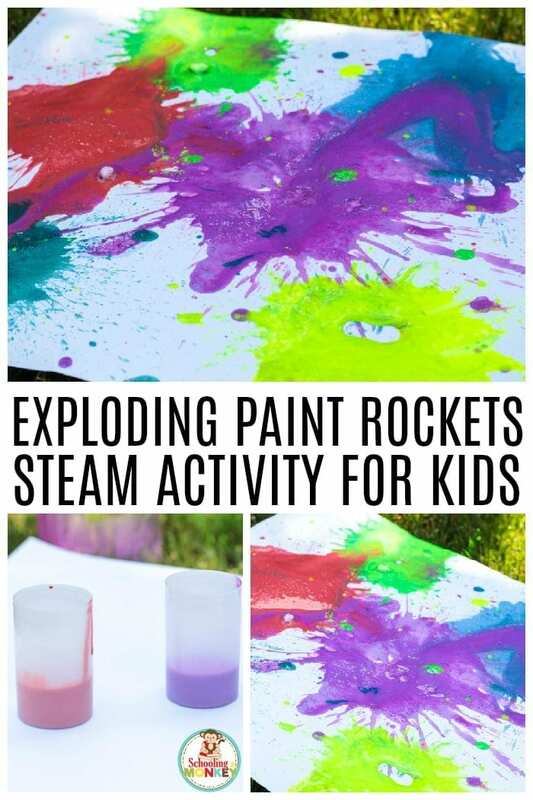 Exploding paint rockets are not just a fun art project, but they are also a complete STEM activity for kids! 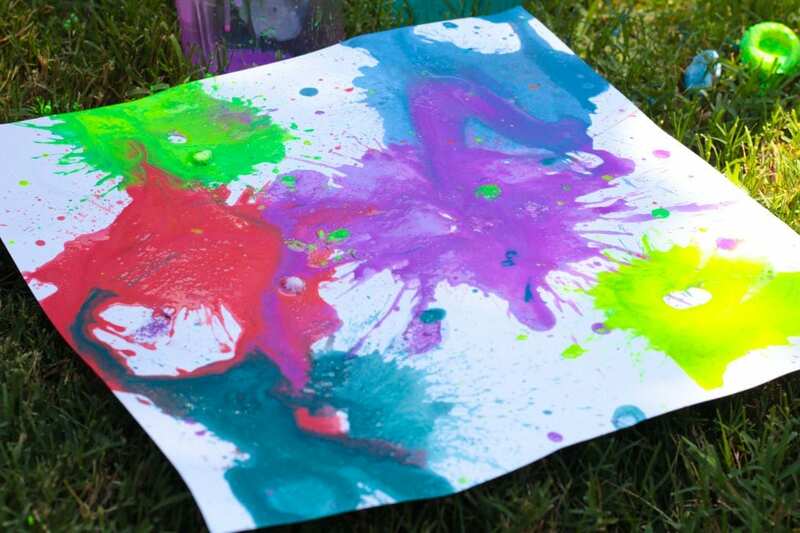 The exploding paint bombs STEAM activity includes all elements of science, technology, engineering, and math, making it the perfect summer STEM activity. 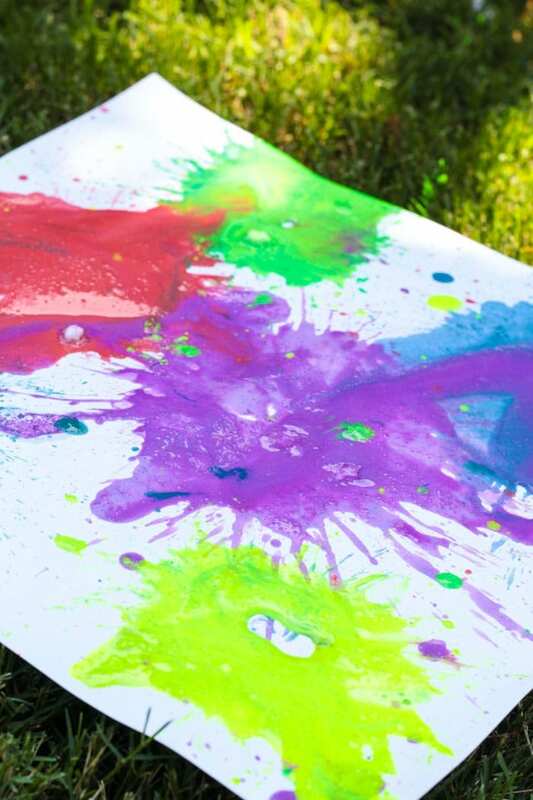 It’s the chemical reaction in this science experiment for kids that makes the exploding paint bombs activity so colorful and fun. Once the kids are done with their scientific inquiry, they can take the paintings home once they are dry and hang them in their rooms! 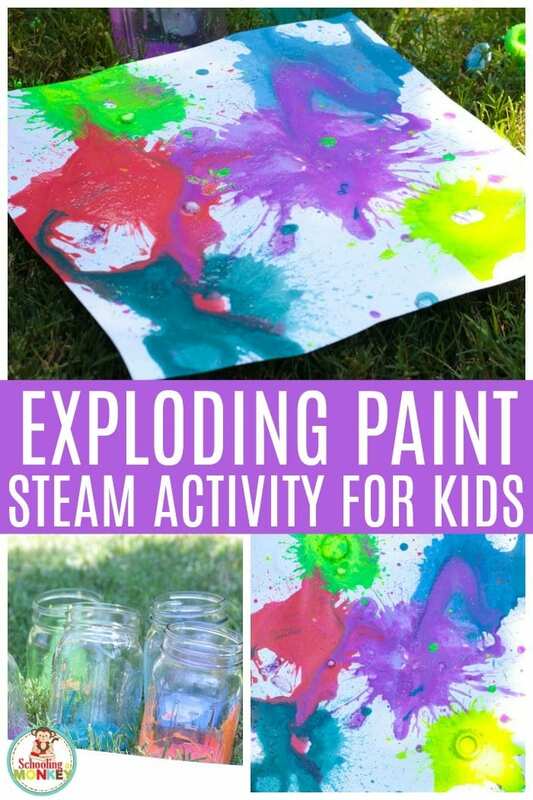 If you need more fun art for your kids’ rooms, this STEAM exploding paint project makes art that is 100 percent unique and super beautiful. And it’s a super fun summer science experiment that kids will remember for years to come! STEM activities contain elements of science, technology, engineering, and math. Some STEM activities also include art elements, turning them into STEAM projects! A STEM activity helps prepare a child for later in life by helping them approach problem solving in a logical and creative manner. The problem kids solve by making exploding paint rockets is the question: How do I get these film canisters to fly into the air? 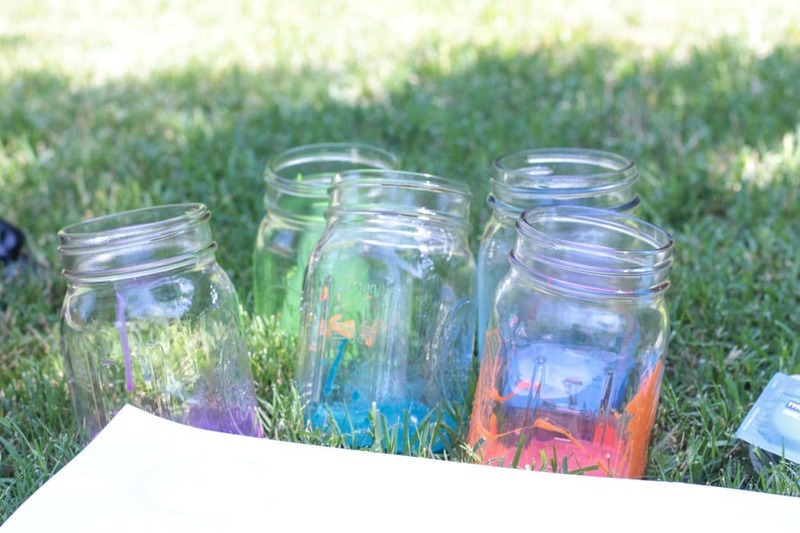 The inclusion of colorful paint in addition to just the chemical reaction exploding makes this exploding paint film canister project a fun summer STEAM activity for elementary kids! This could also make a fun middle school STEM activity if you include additional thinking points, like trajectory calculation, design modification, and chemical formulas. If you do this exploding paint bomb science experiment in a group setting, there are a few ways to make things go smoother. First, have everything set up ahead of time. Nothing makes kids go off track faster than an unprepared adult demonstrator. Make sure there are enough supplies to go around, and discuss all of the STEM subjects before starting the hands-on part of the activity. Kids should be familiar with rockets and chemical reactions before starting the hands-on portion of the exploding paint bombs. 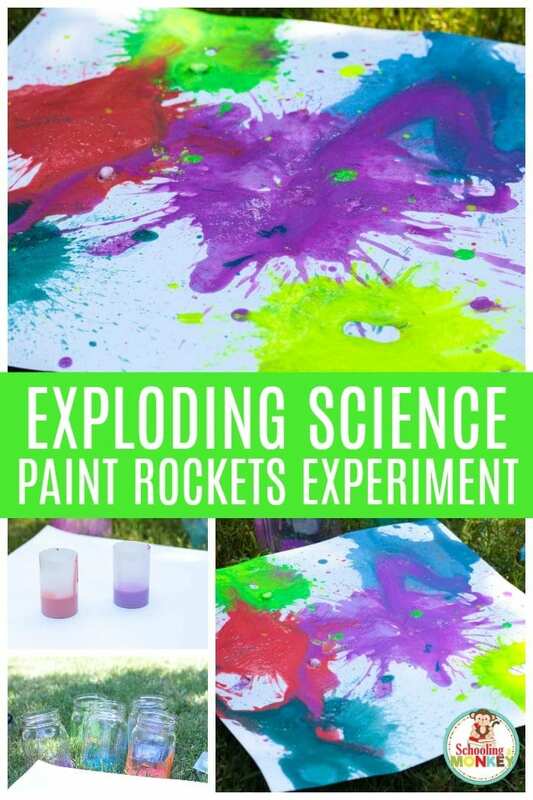 WHAT WILL KIDS LEARN MAKING EXPLODING PAINT ROCKETS? Kids can learn a lot when they make exploding paint rockets. 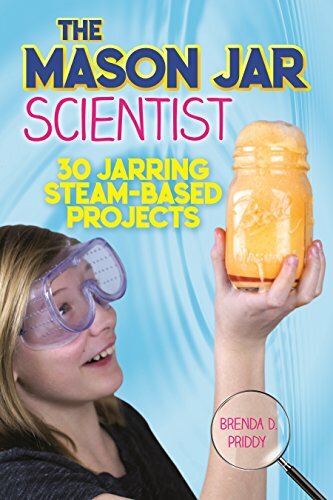 Kids can learn about propulsion, rocket design, chemical reactions, states of matter, cause and effect, and a whole lot more! The alka Seltzer tablets work by activating citric acid and baking soda in water, creating the reaction that produces carbon dioxide gas as byproduct in an endothermic reaction. The gas builds up inside the film canister, but since it doesn’t have anywhere to go, it eventually will pop open the bottom of the canister. Different variables will determine how far the rockets fly. Adding more water, putting in one or more tablets, and adding stabilizers to streamline the rocket design will all alter how far the rockets fly into the air. Science: Explore the chemical reaction between baking soda and the citric acid. What is the chemical formula of each ingredient? How does the formula change when the ingredients react? Technology: It is only through technology that rockets work. Spaceships and rockets are some of the modern technological wonders of the world. Research rocket designs. Why is one particular shape used more often than others? Engineering: Experiment with modifying the outside of the film canisters to improve aerodynamics. What design can fly the highest? Can you add a parachute to slow the canister’s descent? Math: Calculate how long it takes each variation of tablet and liquid to explode. How far into the air does each rocket fly? How far away from the blast zone does each rocket type land? If you do this experiment over 100 times, you can track patterns and create a solid estimate for how high and far the rockets will go for each recipe. 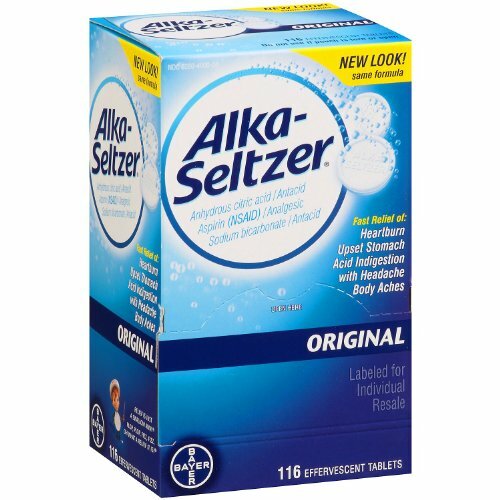 SCS Alka-Seltzer® Original Antacid and Analgesic – 116 ct. 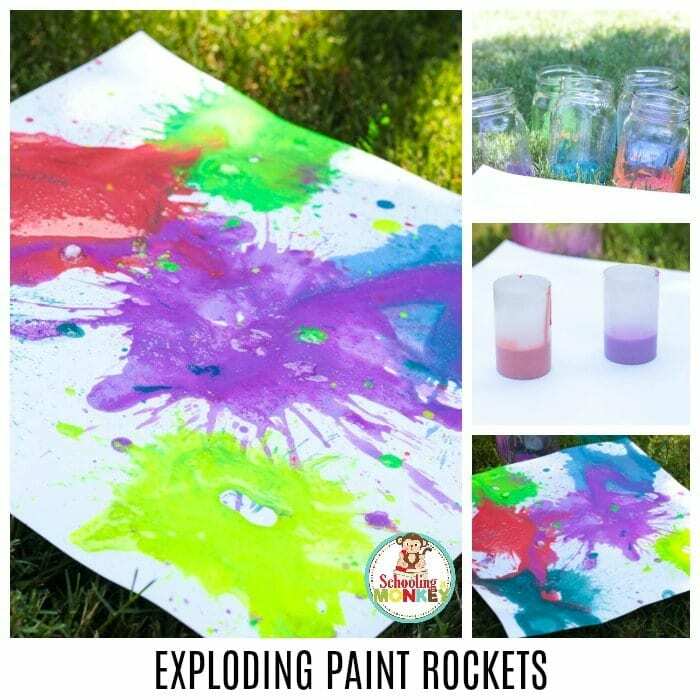 Follow along with these directions to learn how to make your very own exploding paint rockets! 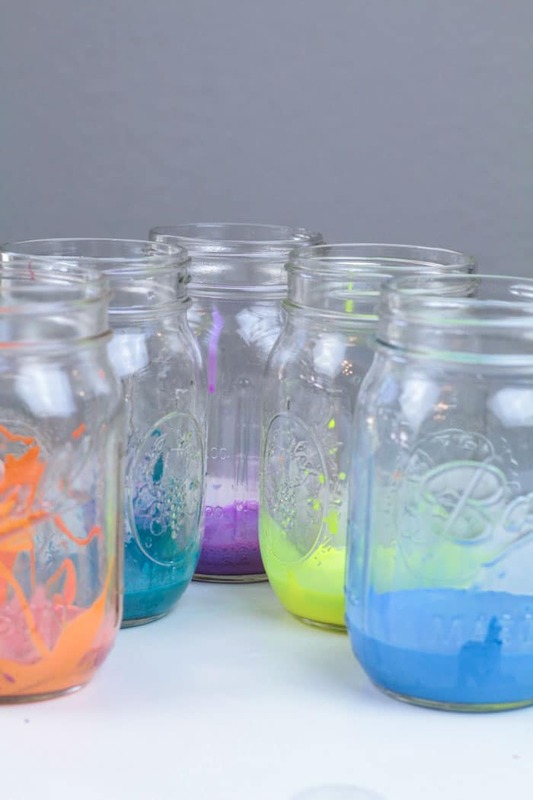 For more fun color science experiments and color STEM activities, try making rainbow walking water, make fluffy rainbow slime, do the color-changing flower science experiment, and make a sugar rainbow density jar! 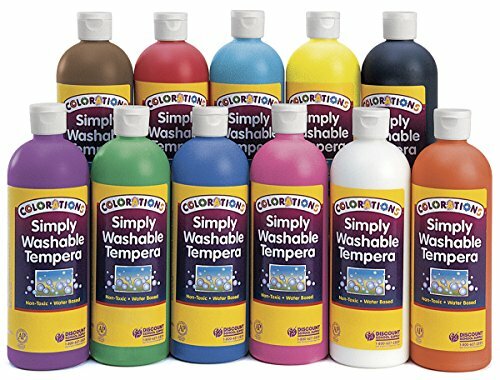 Mix a paint ratio of 50% paint and 50% water for each color. 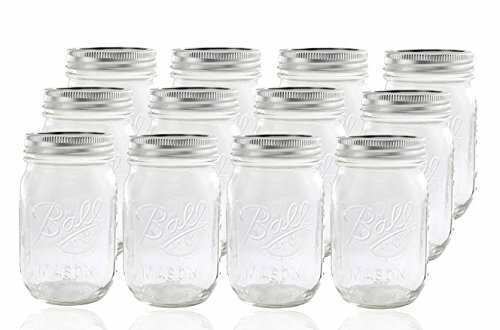 Store the paint colors in jars. Let the kids pick what colors they want to use for their rockets. Spread the poster paper on the grass outside. 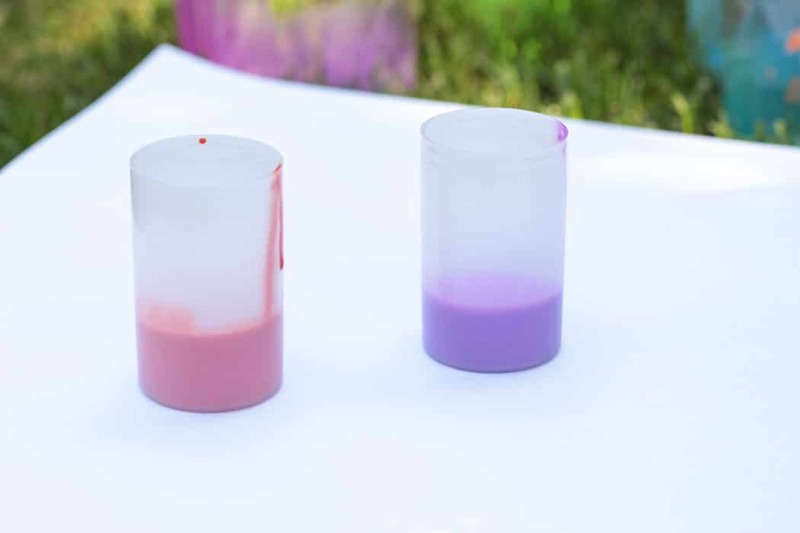 You’ll want to do this experiment in the grass as the paint could stain cement. 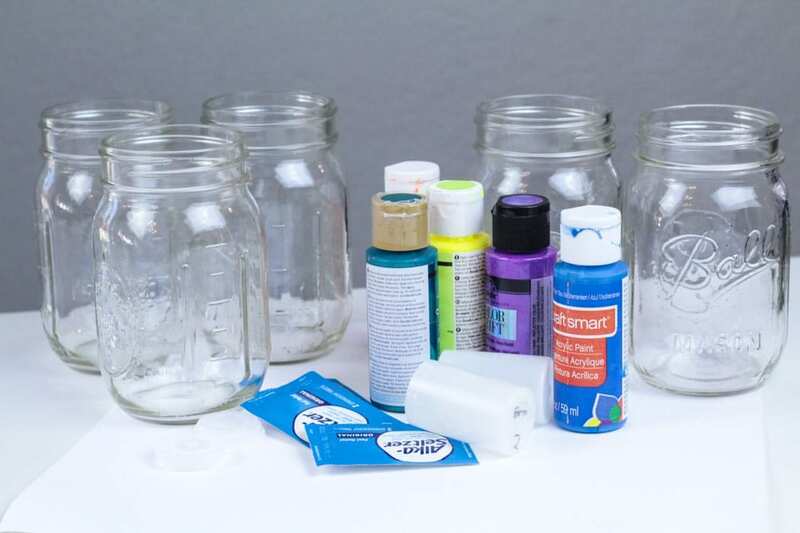 Add a teaspoon or tablespoon of paint to each film canister. Each poster board can take about 8 explosions before the colors get too messy. 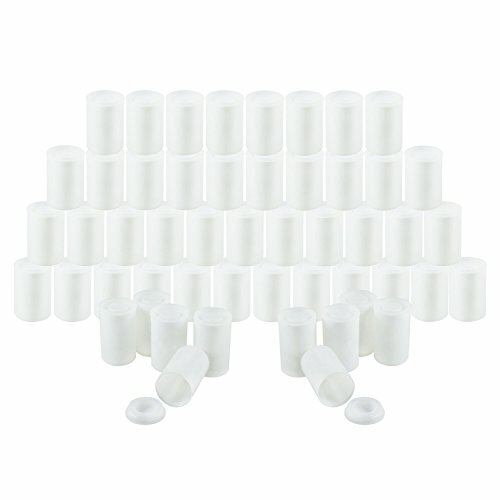 Drop an Alka-Seltzer tablet into the film canisters, then quickly cap them and flip them upside down. Back away from the film canisters about 20-30 feet. Wait for the paint bombs to explode. It usually took our exploding paint bombs about 30 seconds to pop open and fly into the air. The rockets will leave a pretty paint splatter behind them. Experiment with the variables outlined below to find the best design for your exploding rockets. Let the paint splatters dry and then take your new art home! 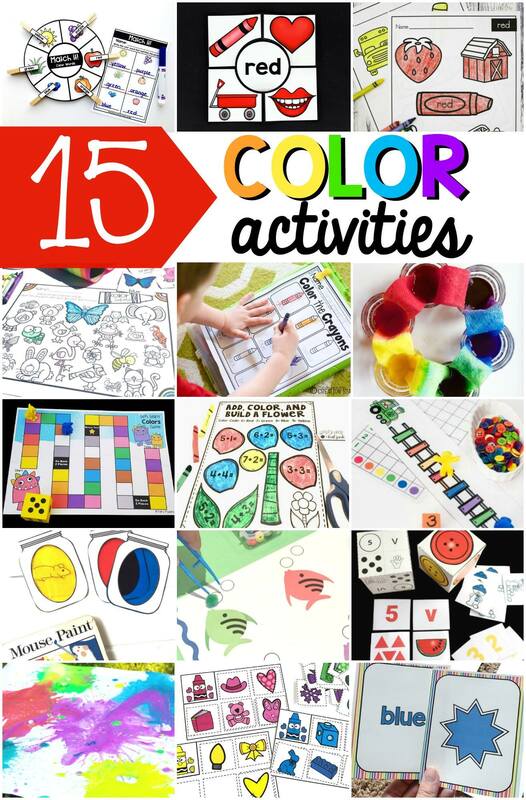 TRY THESE OTHER COLOR ACTIVITIES!